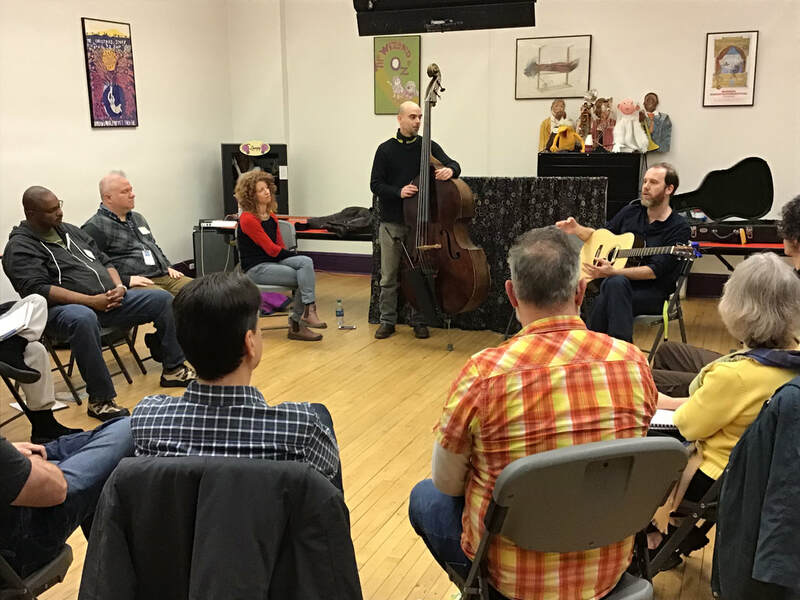 We are available for workshops, residencies, and clinics in your community. We love sharing what we know and how we work. We customize experiences just for you. Ever wonder what you’d look like as a puppet? Come build a mini version of yourself as a paper hand puppet. We’ll use paper scraps, doodads, and our imaginations to build our best selves as puppets. 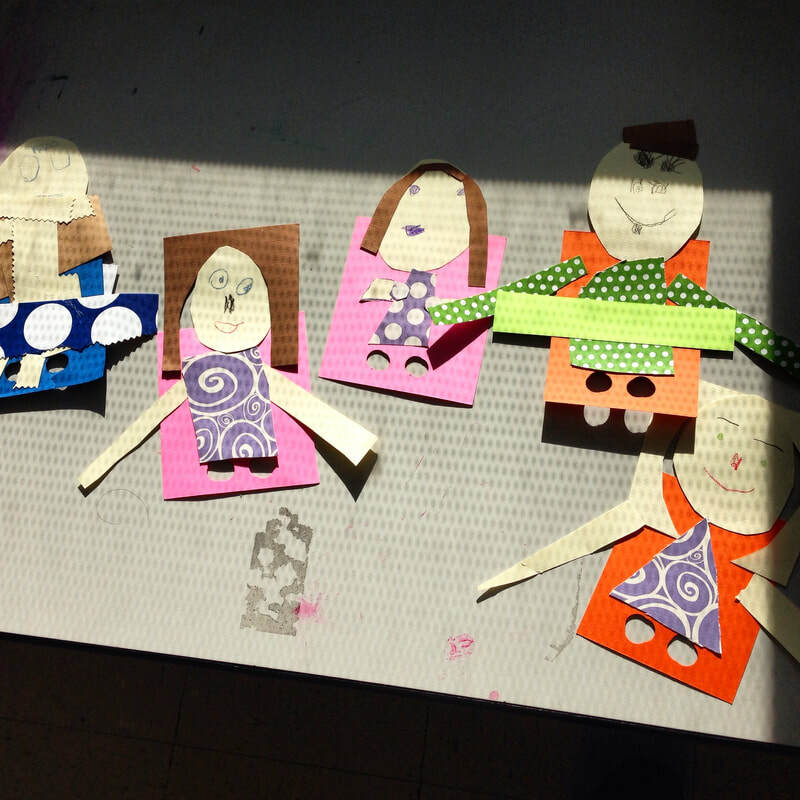 We’ll bring the mini-me puppets to life using our fingers as our puppet legs! How do you tell a story using your whole body? Join Bonnie as she leads you through her process of creating and performing her physically inventive shows. 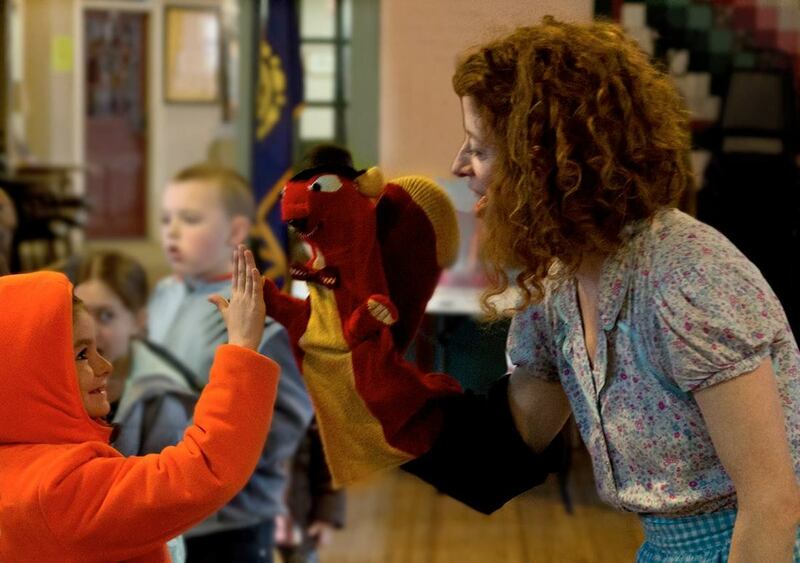 Use mime, dance, and a little puppetry to show ideas and create stories for sharing with family and friends! Have you ever wondered how a performance is created? Where does a performer get these wild, beautiful, funny images and story ideas? How do they know exactly when to do a move? Join Bonnie as she hosts a creative stage in the classroom. This workshop begins with improvisation games that focus on techniques for creating movement-based scenes and stories. Students will then work in small groups to practice their improvising skills with Bonnie’s guidance and each other. By the end of the workshop, students will create and share their own movement story! How can you teach using your students’ entire bodies? Join Bonnie as she leads teachers through a creative movement workshop focusing on four elements of dance (body shape, space, energy, time) and collaborative choreography. She will break down the activities presented with variations and ideas of how to incorporate them into everyday classroom situations, lessons, and routines. Puppeteers, musicians, dancers and theater actors each speak their own creative and technical languages. So, just how do they communicate? Learn how The Gottabees discovered their secrets of sonic success in this unique, interactive clinic featuring composers Brendan Burns & Tony Leva with puppeteer Bonnie Duncan and director Dan Milstein. In the theater after a show, we host a FAMILY DANCE PARTY! 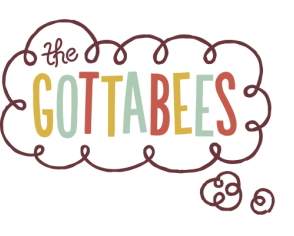 Meet The Gottabees by showing them your best dance moves. 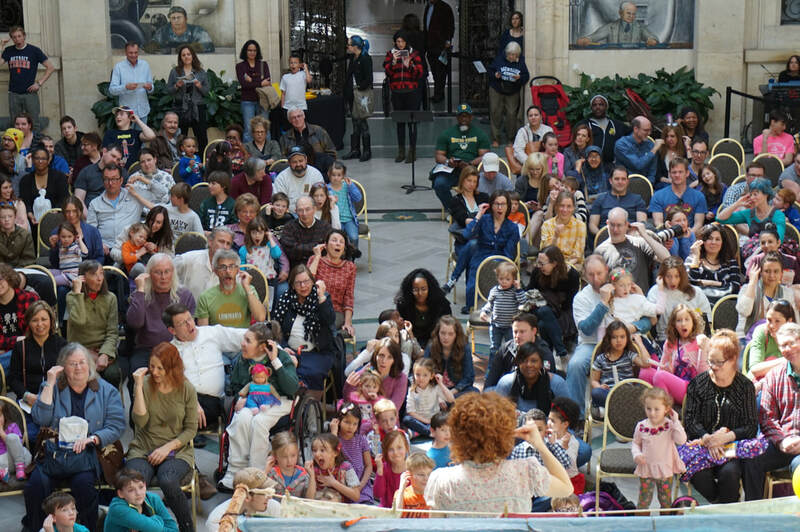 The performers will groove to some funky family-friendly music amid twirling disco lights with you and your little ones.